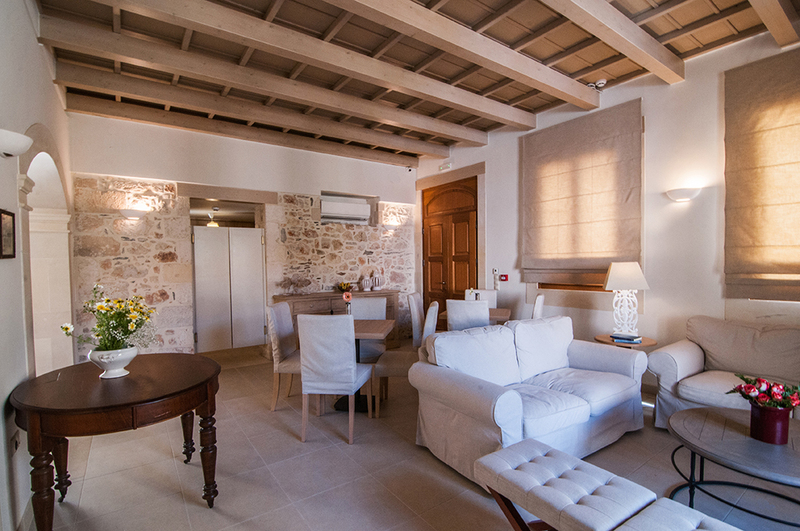 From Manos Zolotas,you can get the full history of the house, so entwined with the history of Panormo itself. “The house was begun by Manos’ grandfather, Ioannis Petrakis, exactly at the turn of the twentieth century. 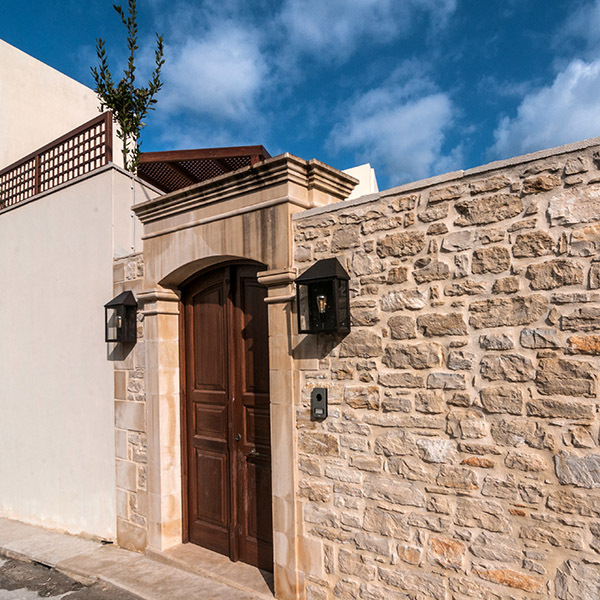 True to the style of most of the houses in the village, its stone walls exceed a width 50 centimetres at some points! 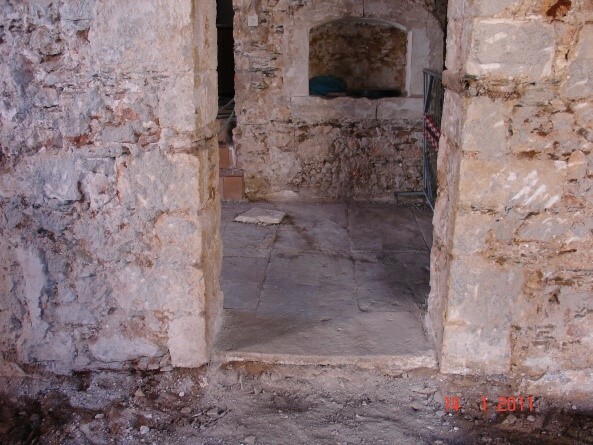 Work was completed in 1905, ready for Ioannis and his new bride Chrysanthi Stavrakaki from Prine, Mylopotamos (Ancient Eleftherna), the love and positive energy permeating the building blessed the family to face the hardship of the times. As well as working as a bailiff and carpenter, Ioannis found the time to cultivate his land. With love, craftsmanship and zeal he worked on the wood and created most of the furniture in the house. Several of these pieces have been preserved and currently add a sense of heritage and time-honoured hospitality to familiar contemporary elements. During World War II and the ensuing German occupation the house was commandeered for the use of two Kommandantur officers. Despite the earthquakes at the time and the German bombardments the house remained intact to continue its journey through time. A feature of this time was the prodigious production of olive oil and raisins. It is said that without sacks to store them in, the raisins would have taken over the whole house! Manos Zolotas remembers his father telling the story of how excited the Germans were to see the raisins… and, needless to say, every last one was consumed in double quick time! 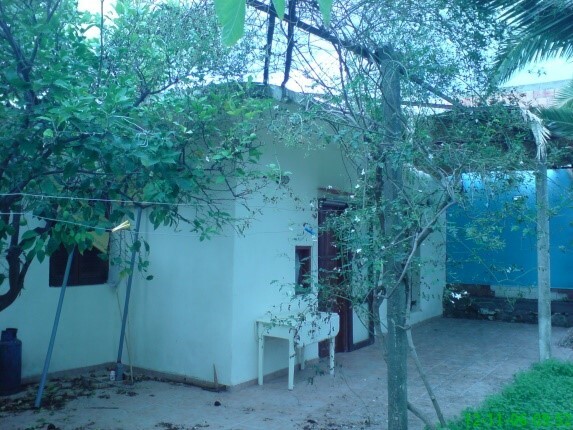 The traditional house consisted of a large main living room, dining room, bedroom, bathroom and spacious kitchen. It had two entrances with access to the central market of Panormo and the main street. At the market entrance there was a big stone paved yard with a well, covering the needs of the whole neighbourhood! The old well and the stone basin – formerly used for washing clothes in – have been preserved and integrated into the overall architectural concept. 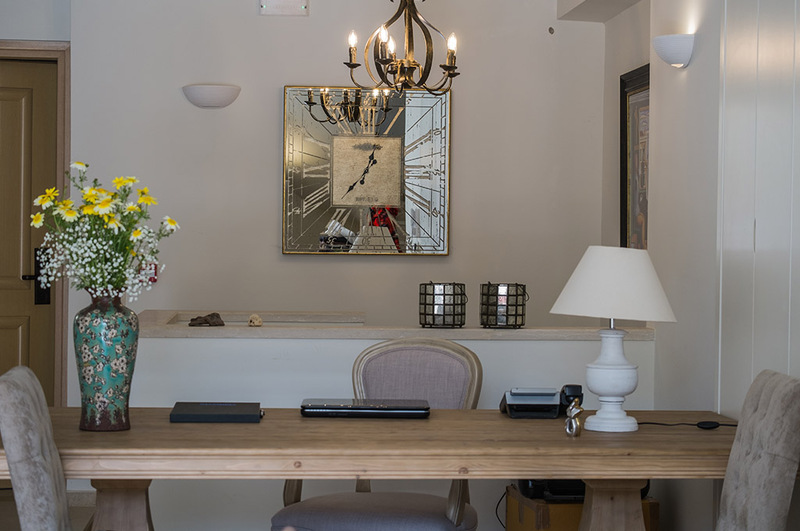 The past is clearly still on show in Ζ-boutique hotel, reminding guests that it is a house that has felt the capricious tides of time, been enriched by them and now stands firm, open and hospitable. With the weight of history behind it, the hotel is primed and ready to cater for your express needs in luxurious, authentic accommodation. 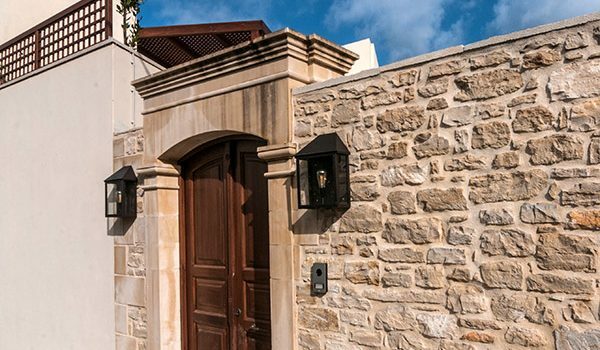 With one eye on tradition and the other on the modern desire for understated luxury accommodation, Konstantinos Zolotas,a medical surgeon, and his wife Filareti, having studied interior design, renovated the traditional house, converting it into a boutique hotel of 7 rooms with distinctive personality. Preserving certain architectural elements, they designed things in such a way as to offer comfort, relaxation and revitalization throughout the building. 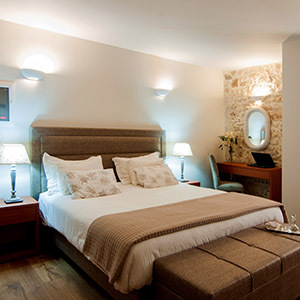 Everything they do is based on the overriding principle of Warm Cretan Hospitality. With plenty of travel experience themselves, they are now aiming to create holidays that stand out in the memory for all their guests and offer them a home from home in the truest sense of the word. 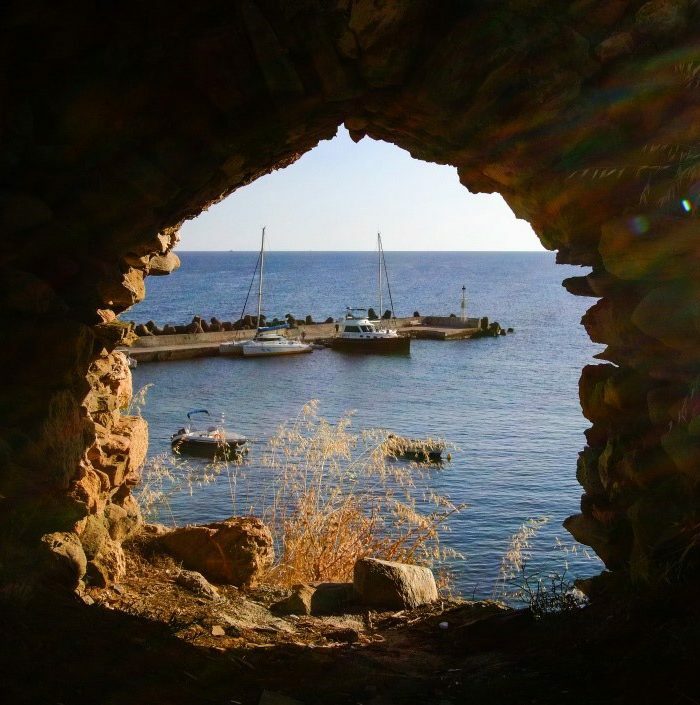 Faithful to the idea that you can only really get to know a place by experiencing it, they are always on hand to recommend activities that can pique your interest; short escapes olive harvesting, traditional cooking, cycling routes, entertainment venues and shops for local products among others. 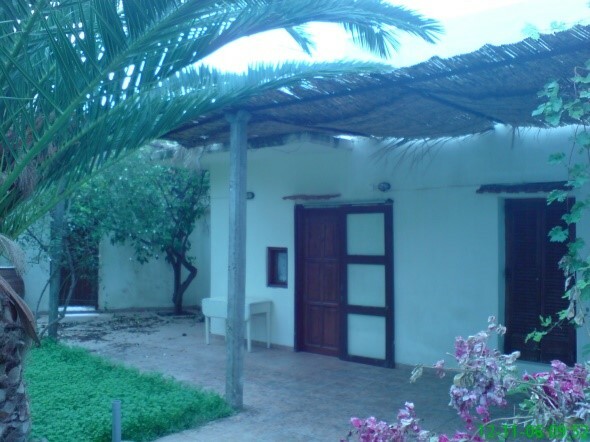 Supporting sustainable development, they grow olives and fruit which are offered as part of their breakfast spread. You will have plenty of opportunity to taste traditional pies and sweets, jams with rich aromas and unique flavor. 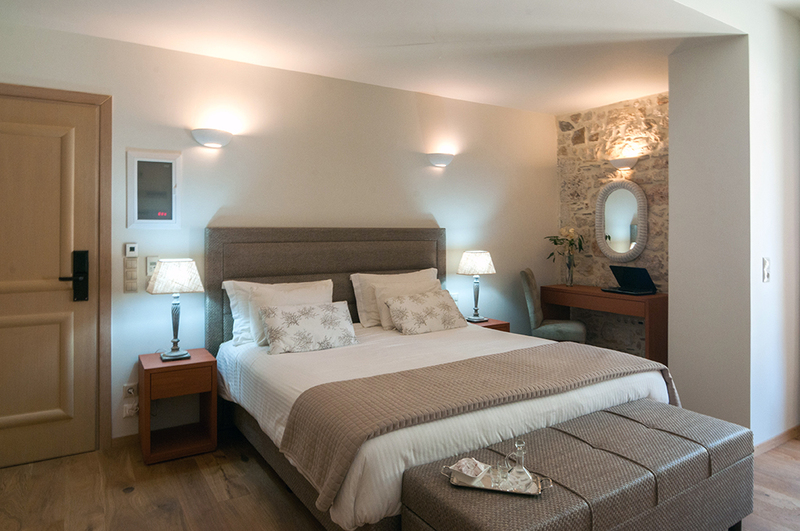 A warm welcome, a genuine smile, the positive energy of the house and a glass of “raki” will constitute the beginning of your acquaintance with Ζ-boutique hotel and its staff. After that, expect an unbroken stream of bright sunny days and blissfully romantic evenings and a collection of unprecedented memories to cherish for years to come.